Great finds come out of nowhere, unexpectedly or from seeking them out as a destination ride. I’ve experienced both and though the surprises take the cake the planned destination rides are still thrilling. After all, you can decide what winding and desolate roads you take to get there and are semi-assured where you’re ending up is going to satisfy your thirst for new experiences. I’m not exactly setting this up to undersell and over deliver, but sometimes a good call is appreciated. And never will we post anything less than amazing as far as destination rides go. 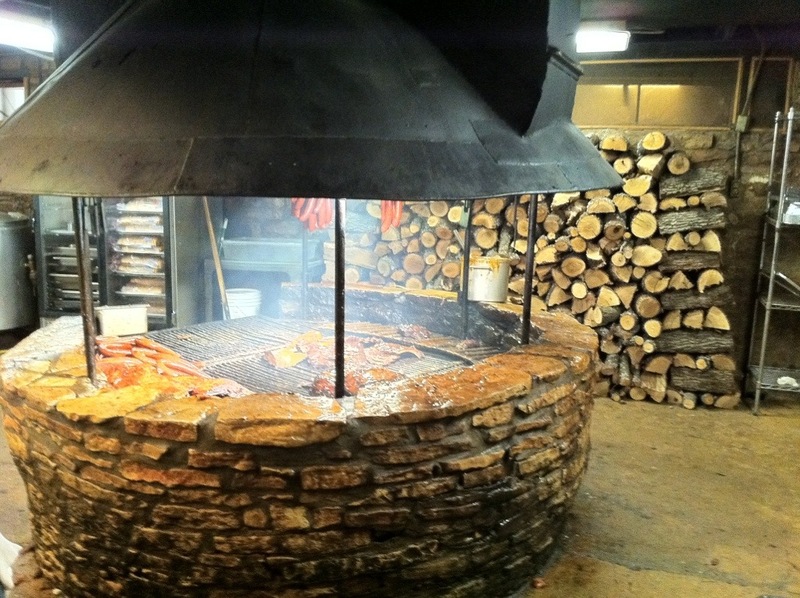 Austin to Fredericksburg, to Bandera (Cowboy Capital of the World), to Salt Lick BBQ, to Austin. Don’t skip anything. It’s a long ride so start early! Bring cigars / bourbon.